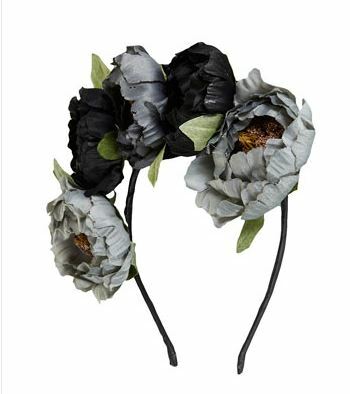 I have been checking out the Topshop website this morning & I came across this stunning Peony Garland Headband. I have been thinking about getting a floral headband for a while now. Maybe a daisy one? What do you think? that is wonderful! i say go for it! I really like this headband, it looks like it could be worn with a black dress for a date night but also with a simple weekend look.